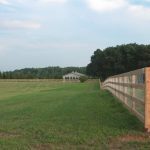 Although the Charlotte area has seen much urban growth and is now the largest city in North Carolina, it has a rich farming history that is very well preserved. 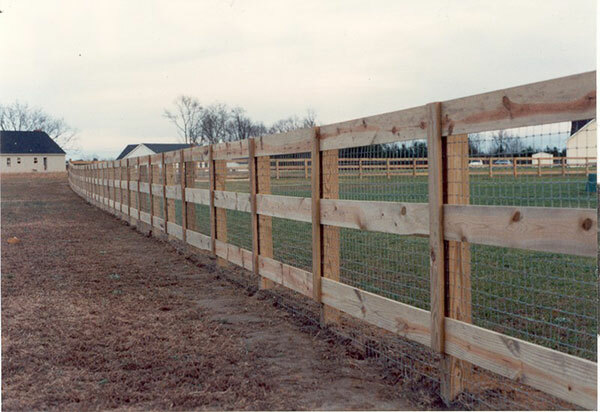 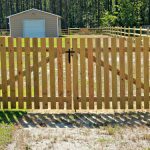 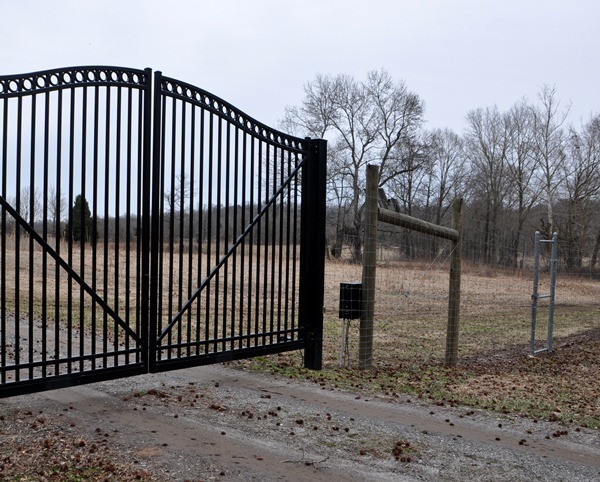 In addition to residential and commercial fencing solutions, we offer ranch and farming fences designed with the professionalism you’d expect from Allison Fence. 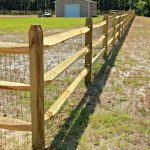 That’s why farm and ranch owners in the Charlotte metro area and surrounding cities trust Allison Fence Company to protect their property, livestock and crops. 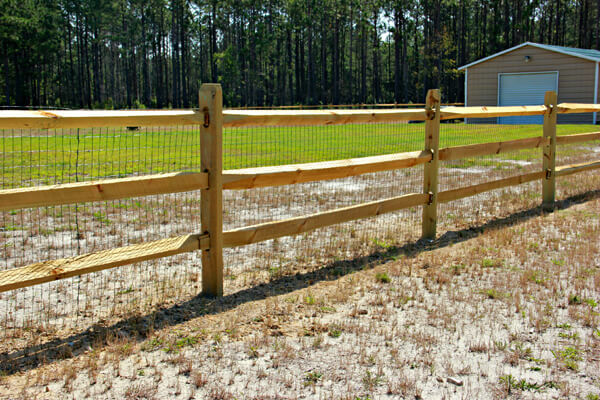 Split rail. 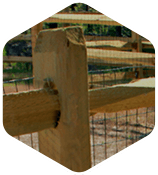 Contrary to its name “split rail” fencing is not truly split when made, it is cut with a sawmill. 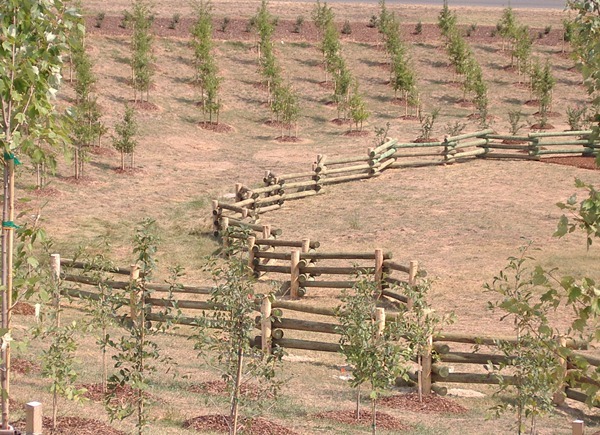 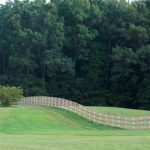 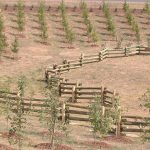 As one of the most cost-effective solutions and styles for defining boundaries and decoration, split rail fences are a wonderful option to keep livestock where they belong. 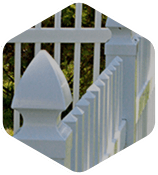 Round rail. 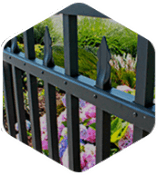 This type of fence offers an aesthetic value that cannot be beat. 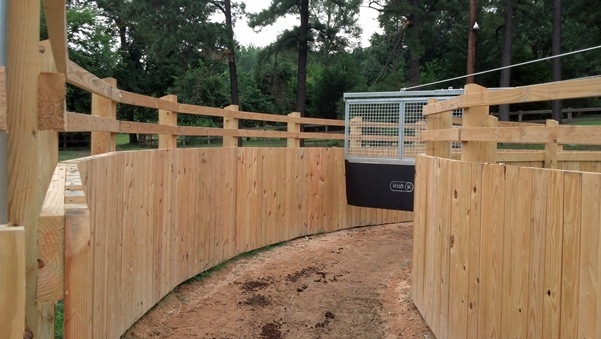 But don’t just buy round rail because it’s pretty. 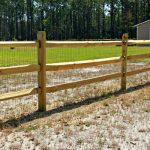 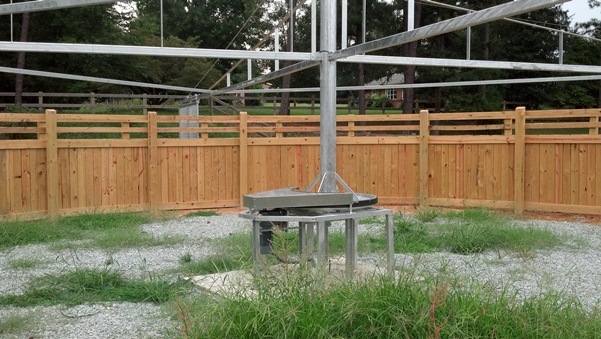 Purchase round rail fencing for your Charlotte farm because it is made of high-integrity materials that will maintain its “newness” for years to come. Diamond rail. 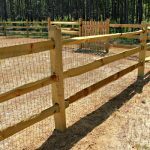 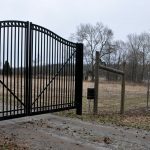 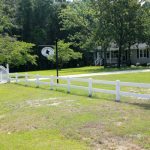 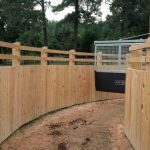 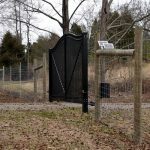 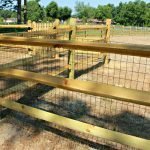 By shifting the position of the rails to create a diamond shape effect, diamond rail fences for your ranch or farm by Allison Fence provide an attractive and elegant solution to your practical needs. 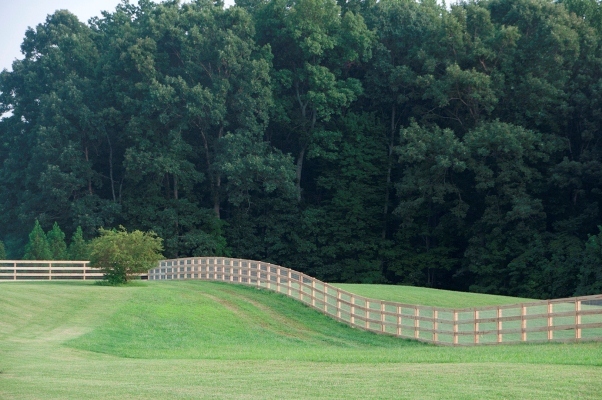 Board rail. 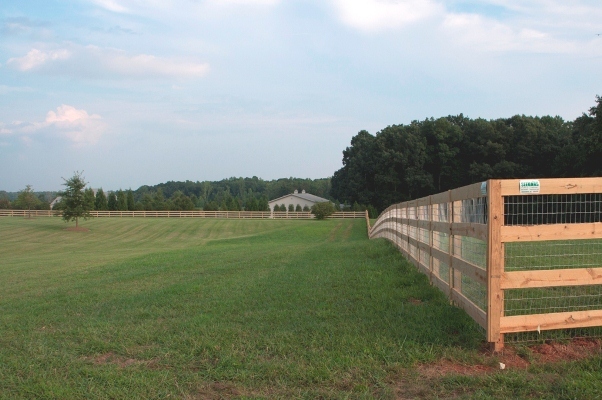 For a rural look and small town charm, board rail fences and gates are the optimal choice. 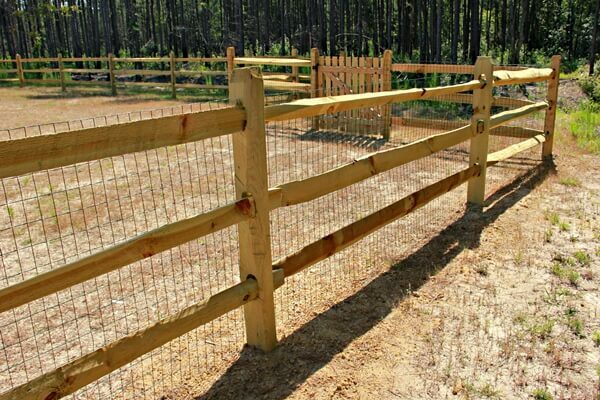 This fence is designed to contain pets or livestock and keep strays out! 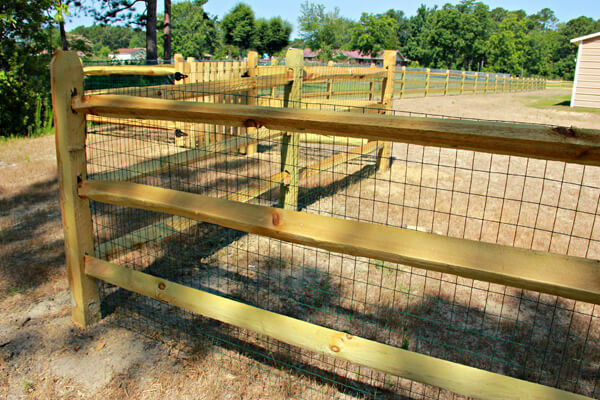 Rail with wire. 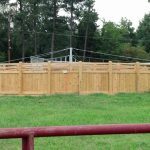 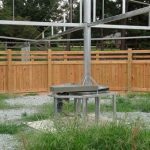 As one of the most affordable fencing solutions you can purchase on a per-foot basis, rail with wire fences offer the look of post and rail fences with the highest level of security available. 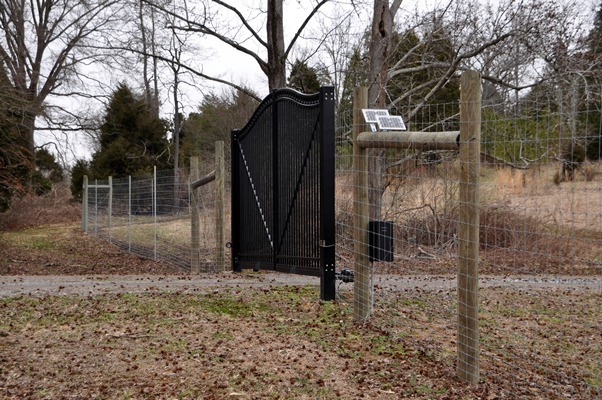 Need to keep predators out and livestock in? 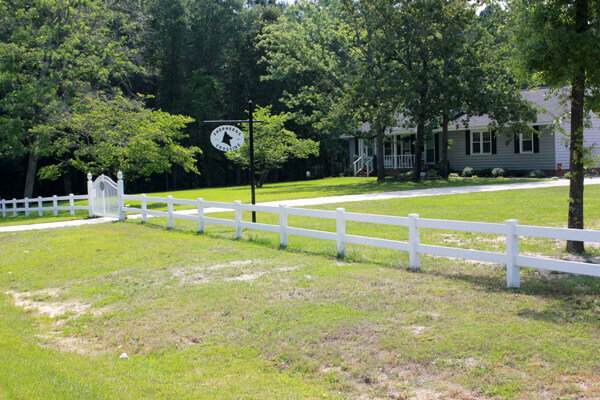 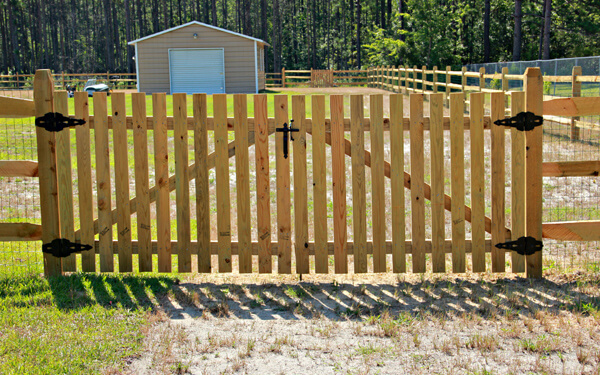 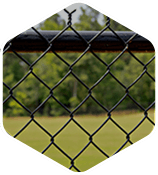 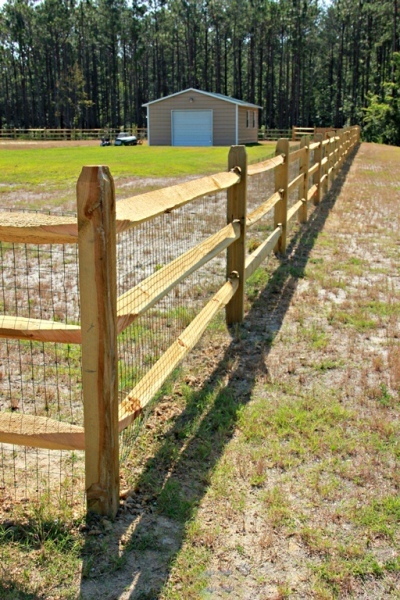 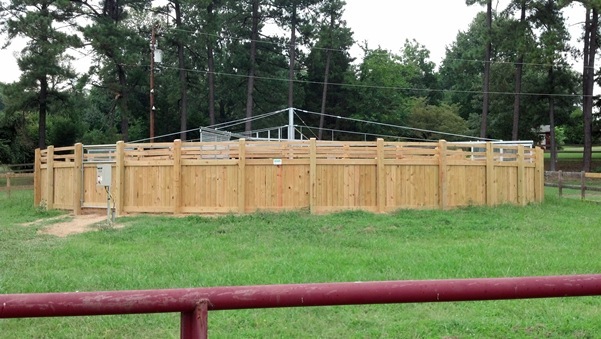 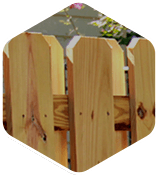 Contact Allison Fence in Charlotte, NC to install a proper fence that will save you time and money. 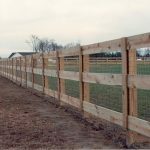 You can also fill out the service quote request form to the right to have one of our customer service representatives contact you about your farm fencing needs.